At The Edwards Law Firm, our personal injury lawyers strive to serve our clients with the utmost respect, in addition to recovering compensation from accidents through our personal injury law practice. 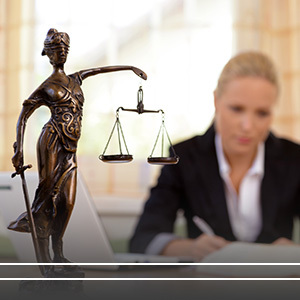 We proudly serve more than 15 cities in the state of Oklahoma and are here to help you find the justice you deserve. If you’re interested in what we have to offer, read below to find out more on our areas of practice. If you’ve recently been through the traumatic experience of a car accident, it’s crucial to have an experienced auto accident attorney in Tulsa on your side to help navigate the legal system and mitigate any additional emotional anguish. Here at The Edwards Law Firm, we have decades of legal experience, and unlike other attorneys, we do not charge upfront fees. There is a two-year statute of limitations, and this means, as a victim of an automobile accident, you have two years from the date of the original accident to file a lawsuit. Many car insurance companies have filing deadlines on insurance claims. When a lawsuit is filed claiming compensation for injuries or property damage, fault clearly needs to be established with as much evidence as possible, including photos, witnesses, and any supporting documents that help your claim. The trucks we’re referencing are 18-wheelers/tractor trailers, delivery vehicles, garbage trucks, flatbeds, and livestock haulers. If you’ve been involved in a collision with a semi-truck, similar steps to an auto accident need to be taken. Our truck accident attorneys in Tulsa have handled plenty of these cases over the years. Common causes of a truck accident arise from driver fatigue, speeding, driving under the influence of illegal substances, and defective equipment, among other causes. It was reported by the Oklahoma Highway Safety Office that over 1,700 accidents involved motorcyclists, and 77 percent of riders are injured in collisions. Riding a motorcycle increases your odds of an accident and puts riders at a disadvantage because of their exposure. If you’re involved in a motorcycle accident, oftentimes severe injuries occur as a result of a distracted and unaware driver — make sure you have a reliable motorcycle accident lawyer in these cases. 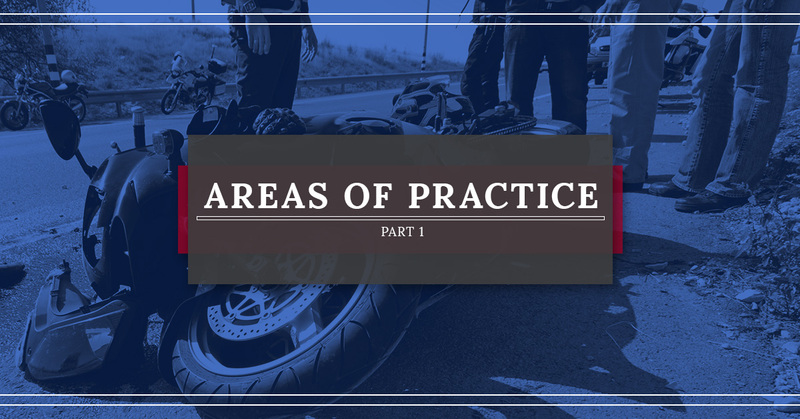 If you’ve been involved in an auto, truck, or motorcycle accident, many difficulties come after the initial shock, and it’s hard to address your situation with a clear mind. Contact our Tulsa law firm today for more information on filing a personal injury claim from our experienced, reliable personal injury lawyers in Tulsa.